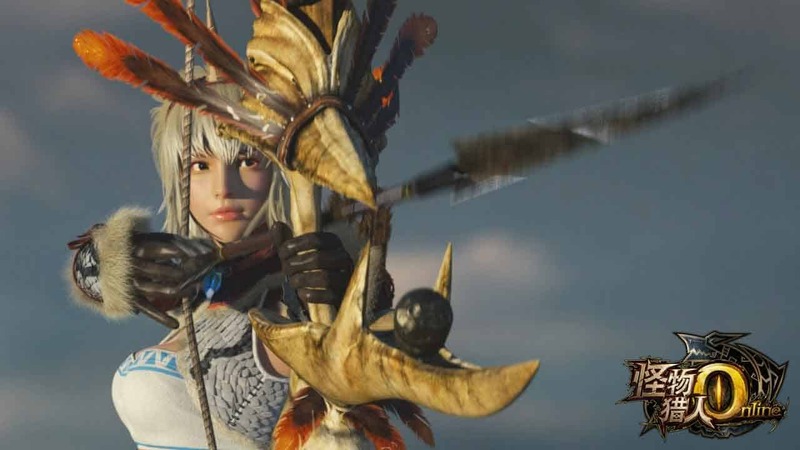 According to an article that was recently published on 2p.com Western fans of the hugely popular Monster Hunter franchise may finally get the opportunity to dive into the Open Beta event for Monster Hunter Online. Tencent and Capcom recently sent out word that the pre-Open Beta client for Monster Hunter Online is now available to download in various forms on the games official website. The Open Beta event is scheduled to begin this month, on December 17th. More excitingly it appears the Open Beta client will not feature an IP block, something that restricts players from outside specific regions from accessing the game. Previous Monster Hunter games utilized IP blocks but this Open Beta event for Monster Hunter Online will be fully accessible to players in the West. It’s worth noting that it has been reported that the download speeds on the official website are incredibly slow for Western users, which is to be expected, and the game client is not expected to be localized in any Western languages. Ahead of the December 17th release the Open Beta client will allow players to explore the character creation features and reserve an in-game name prior to the Open Beta launch.